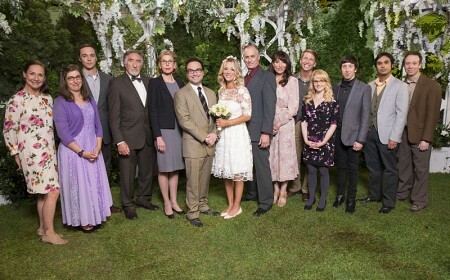 ‘The Big Bang Theory’ season 10 premiere review: Did Leonard, Penny get married — again? 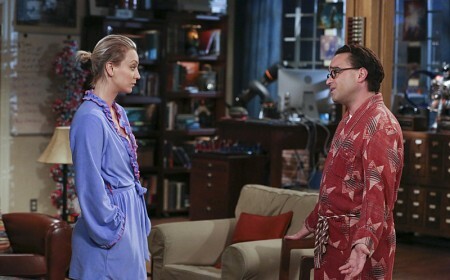 ‘The Big Bang Theory’ season 9, episode 1 review: Did Leonard and Penny’s wedding go off without a hitch? 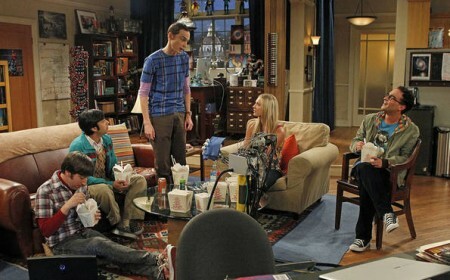 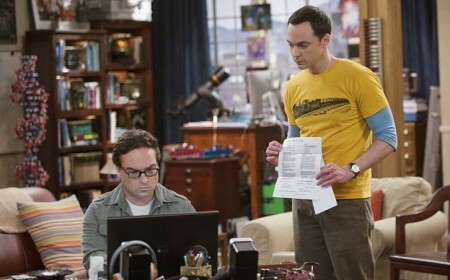 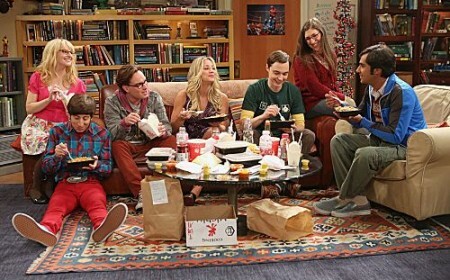 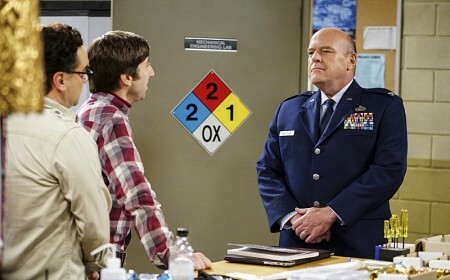 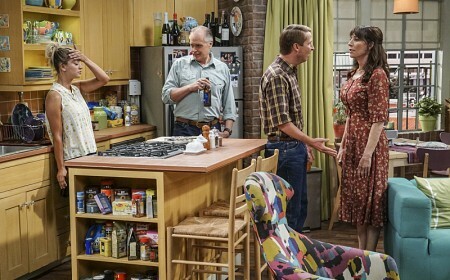 ‘The Big Bang Theory’ season 8, episode 3 review: Was Howard’s baseball episode a home run?